It’s well-known that Americans consume too much sugar. 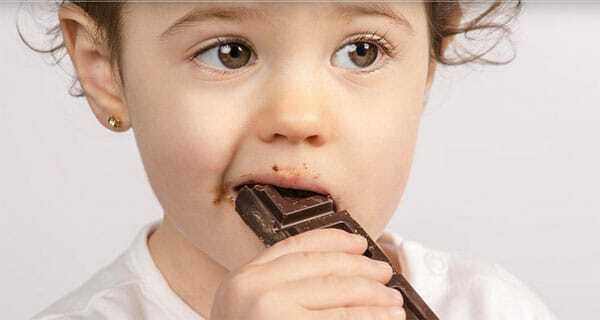 But that affinity for the sweet stuff starts as early as infancy, with some babies consuming added sugar that exceeds maximum levels recommended for adults, US researchers report. The researchers analysed data from 800 infants and toddlers between 6 and 23 months old in the 2011-2014 US National Health and Nutrition Examination Survey. Daily recommended limits for added sugar are 6 teaspoons or less a day for children 2 to 19 years old and for adult women, and 9 teaspoons or less a day for adult men. But most Americans exceed those limits. “This is the first time we have looked at added sugar consumption among children less than 2 years old,” said lead study author Kirsten Herrick, a nutritional epidemiologist at the US Centers for Disease Control and Prevention.